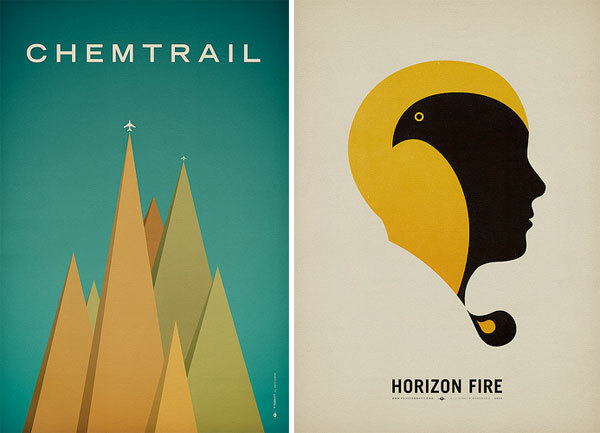 Late night browsing: these Horizon Fire posters caught my eye while catching up on Change The Thought. 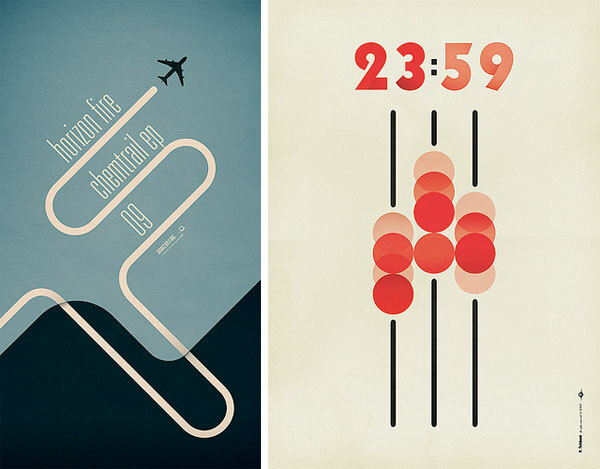 The work of Manchester-based designer Paul Tebbot is just stunningly retro, minimalist, and utterly captivating! 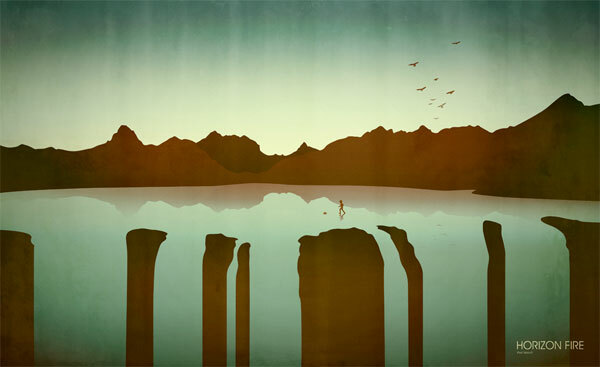 See 3 more of my favorites on the next page!